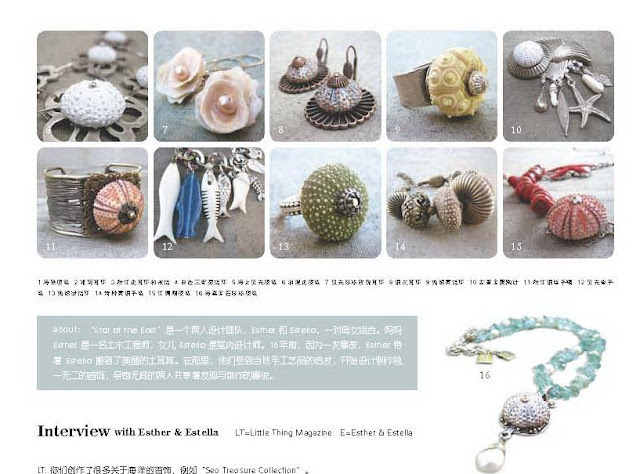 Our third magazine feature! 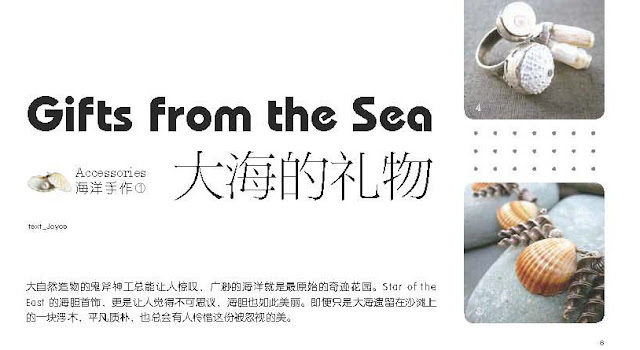 We are so happy with this as it is a full interview in the Chinese fashion magazine Little Thing! It will be in the July issue which will be launched soon, the editor has sent us the file and will also send us the real copy on paper. I always love the Eastern writting characters, this is so cool! Fantastic! You must be very excited. Congrats on the wonderful coverage! it looks gorgeous Star, supergrats!! 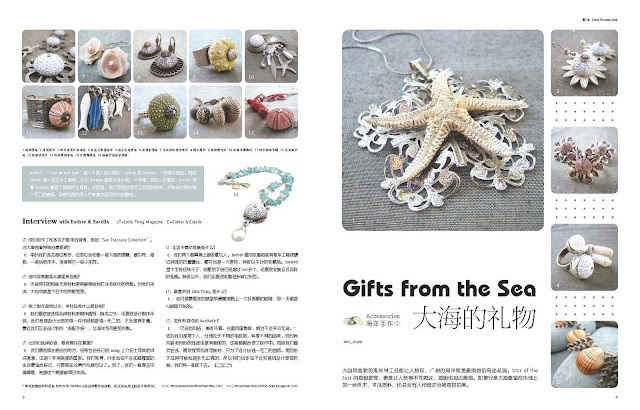 and the chinese characters make the layout very special! Wow! That's great! Congratulations, Estella and Esther! Wow, absolutely Great, I really congrat you on this! Congrats on your feature!!! Your work looks amazing!! Wonderful news, congratulations girls! Layout looks promising! wooow, what an honour !!!! !